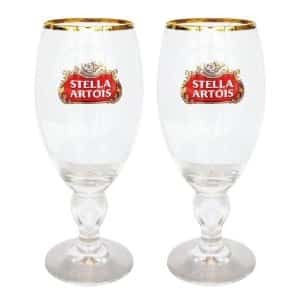 Click here to visit the Stella site and click “Connect With Facebook.” Then register for your free gift. You’ll then get an email that lets you either “Give the Gift” or “Keep the Gift.” If you give it, they’ll make a donation to a charity. If you choose to keep it, they’ll send you a link within a few days that lets you request a free chalice. This didn’t work at all. Kept the gift, got email with link to click to “open my gift” , page had a video box with message saying problems and to try later. Now page is just pic of lady sitting at table – tried for 4 days. Their facebook says only 1 winner (not 25,000). What gives? ?